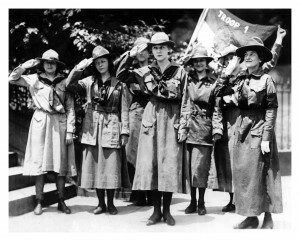 What do American fashion designers Bill Blass, Halston and Mainbocher have in common with the Girl Scouts of America? Their uniforms of course! 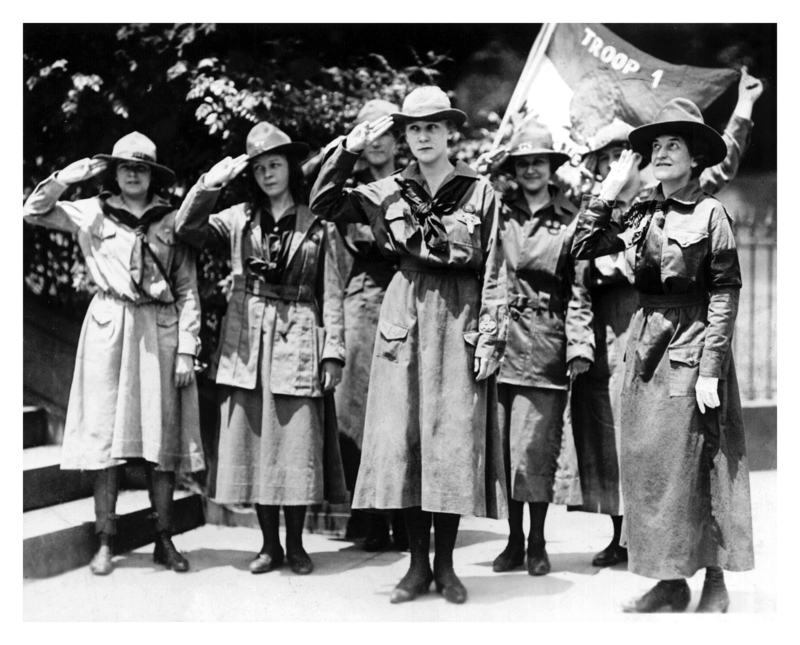 While on first appearance one might not consider a uniform to be a garment that makes a fashion statement, Girl Scout uniforms do reflect historical American fashion trends. Not only do the uniforms reflect fashion throughout their 100 year history, the Girl Scouts organization actively partnered with leading names in the fashion industry to design and create their uniforms. 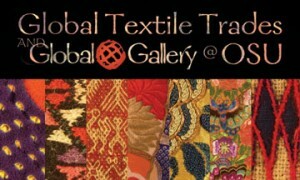 This exhibition showcases these partnerships. 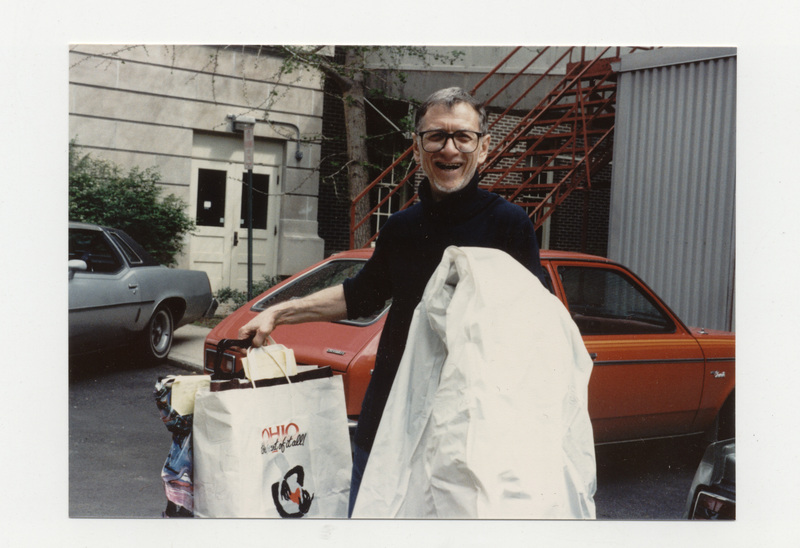 The Ohio State University’s Historic Costume & Textiles Collection presented a tribute exhibition honoring Charles Kleibacker and his contributions to the Collection and the University while he was Designer-in-Residence and Curator from 1984-1995. 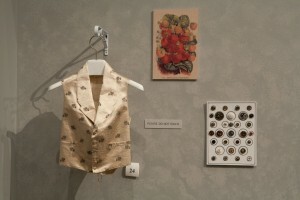 The exhibition ran October 28, 2010 through May 21, 2011 and featured thirteen Kleibacker ensembles that either Charles or some of his clients donated to the Collection. These dresses represent a microcosm of Charles’ professional life, showcasing his dedication to quality, engineering, construction details and educating students. In addition to the garments, images of some of the many remarkable pieces owned by the Collection and acquired by Charles during his tenure at OSU were shown. Among these are some of the most important designer and period fashions and textiles in the Collection including gowns by Charles Frederick Worth, Paul Poiret, Madeleine Vionnet, and Coco Chanel. Additional video components in the exhibition featured a documentary of Charles’ life created by Jeff Simms of the Columbus Museum of Art and a compilation of images from the files of the Collection of Charles “in action” on the various exhibitions, fund-raisers and Friends events he initiated. 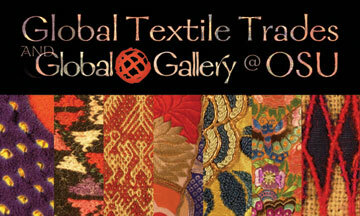 A recap of the exhibition opening preview can be found here. 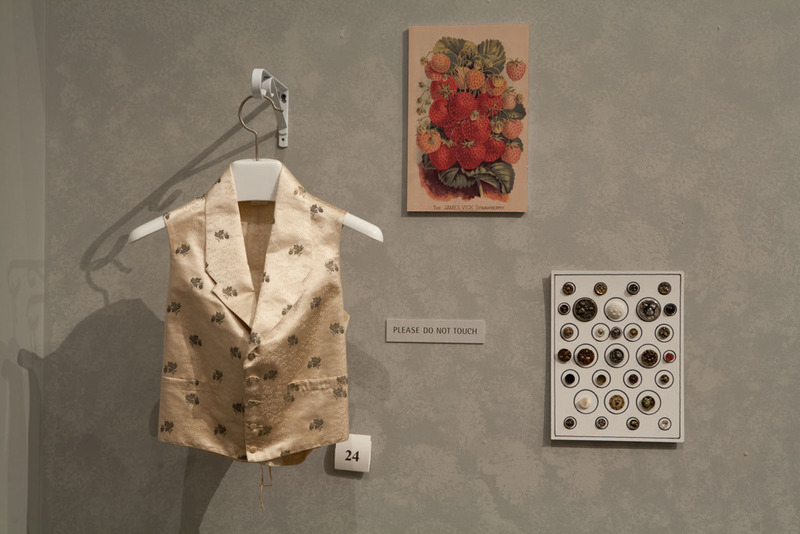 For over two and a half years, volunteers from the Buckeye State Button Society (BSBS) have been working steadily to sort through Ann W. Rudolph’s extensive button collection, which was bequeathed to the Historic Costume & Textiles Collection in 1991. Organizing the collection was a painstakingly slow process until Marilyn Regrut, then president of the BSBS, first contacted the HCTC in 2006. A year later, an intensive operation to sort through Mrs. Rudolph’s buttons and get them organized, stored, catalogued, and photographed began. The Historic Costume & Textiles Collection houses over 12,000 artifacts of material and popular culture, some of which provided inspiration for researchers ranging from undergraduate students to independent scholars. Artifacts are accompanied by the corresponding publications — theses, dissertations, honors theses, books, essays, and chapters in books. Visitors are encouraged to pick up the publications and read them.